While nesting dolls can be found in a wide range of themes, one of my favorites is nativity nesting dolls. Whether it is the manger, the animals, or Jesus Himself, there's just something about having nativity-themed matryoshkas displayed around the holidays that makes me smile. 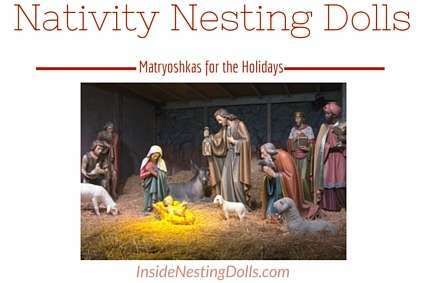 Fortunately, the nativity is a common nesting doll theme and you can find a wide range of sets pretty easily online. The traditional Russian nesting dolls, called matryoshka, are most often decorated with paintings of women in babushkas. While these are very beautiful and highly desired by collectors, in recent years all sorts of new and different dolls have become available. 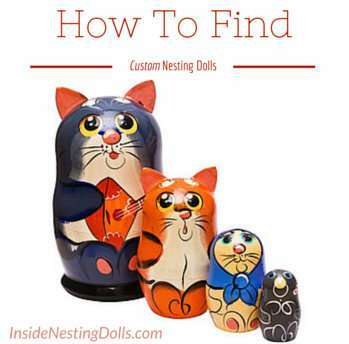 You can now order custom nesting dolls in a wide range shapes, sizes, and designs, or you can simply pick up the materials needed to make your own unique matryoshkas. Now the range of nesting dolls available is limited only by your imagination. When considering gifts to give to children, we always want to come up with something that they can enjoy now and treasure for years to come. Nesting dolls are that type of gift. The stackable figures have been a long standing tradition in Russia and have gained popularity around the world during the last couple of decades. These delightful dolls can be wonderful tools for education as well as imaginative recreation. 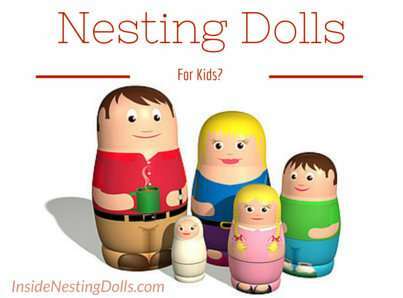 However, one concern most parents have about nesting dolls is whether or not they are safe for play. 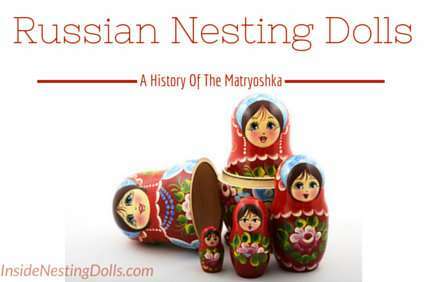 What Are Russian Dolls (And Why Are They So Amazing)? 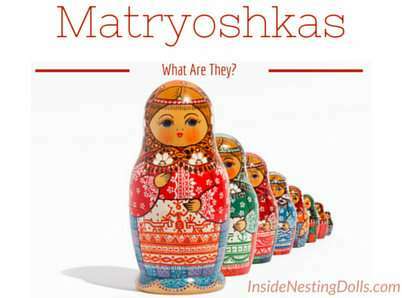 Maybe you've heard the term matryoshka but aren't sure what it means. Or maybe you've seen them but want to know more about how they are made, their history, or what they signify. Or maybe you are just looking for a place to find unique Russian dolls to buy. Here I will try to answer as many of your questions about Russian dolls as I can. Russian nesting dolls, which are beautifully painted wooden dolls placed within one another, have become so ingrained with Russian culture that they have grown to be one of its most popular symbols. In fact, many feel that these expressive matryoshka dolls exemplify the heart and soul of Russia. Inside Nesting Dolls is a participant in the Amazon Services LLC Associates Program, an affiliate advertising program designed to provide a means for sites to earn advertising fees by advertising and linking to amazon.com. Amazon and the Amazon logo are trademarks of Amazon.com, Inc. or its affiliates.